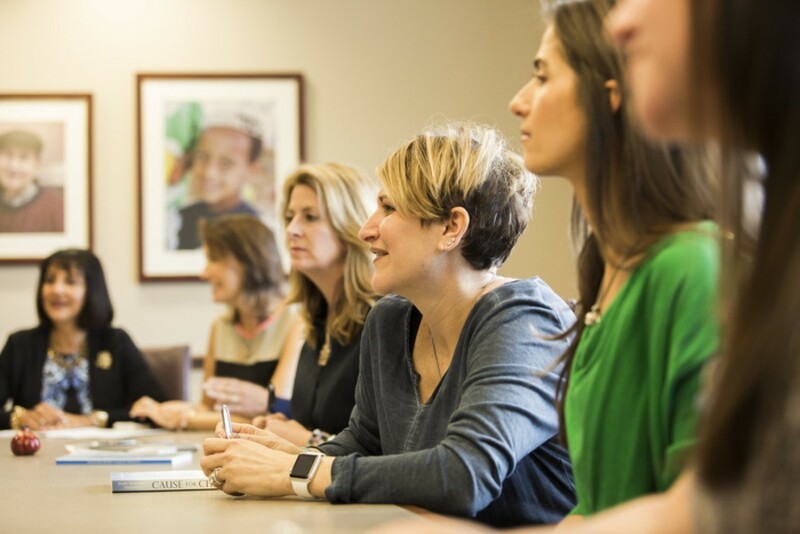 Federation's Women of Impact brings together Greater Hartford’s most caring, committed women and helps them connect and collaborate in ways that enhance and enrich not just our communities but also each other. There are so many ways to get involved: through the Dignity Project, as a Children's Reading Partners volunteer, through the Jewish Leadership Academy or with a gift in your own name to Federation's Annual Campaign. Whichever path you choose, you will create lasting change for generations to come. Learn more about upcoming women’s events here or contact Meredith Chandler.